MD/VA/DC area Oppos - E90 Msport with 6speed for $16K? It’s the last generation of hydraulic steering, which is far superior in feel to electric as we all know. It was also the end of the naturally aspirated inline 6-cylinder BMW engines. It’s light (3300 lbs) and a ton of fun to drive. 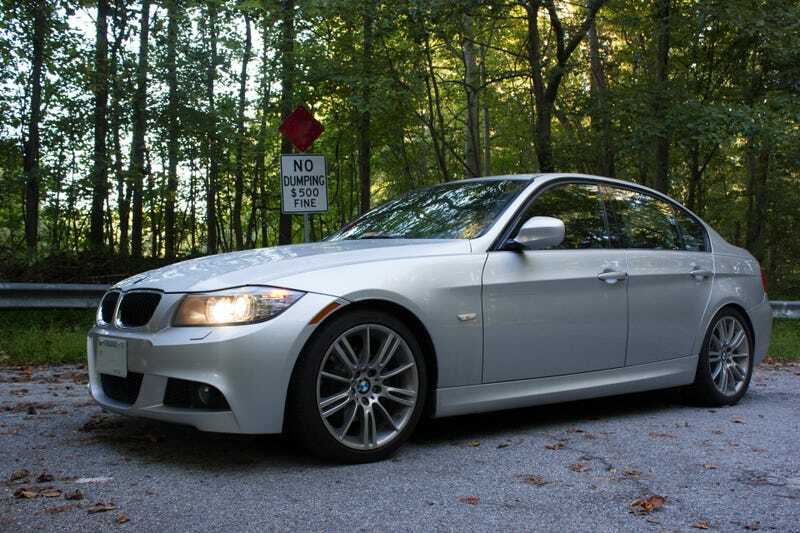 There aren’t all that many manual E90 sedans available, so come check this one out. I bought it for $18K back in August, put about 7K miles on it since then. I am posting on cars.com soon, happy to pass it along to another Oppo’er first.